Below are three of my favourite Chrome extensions which you can use to convert web pages to PDF documents. I particularly use these extensions to convert long articles ( for instance articles from Scientific magazine) into PDFs which I would usually download into my computer. In this way I have a PDF format of the article which I can access and read without the need for Internet connection. 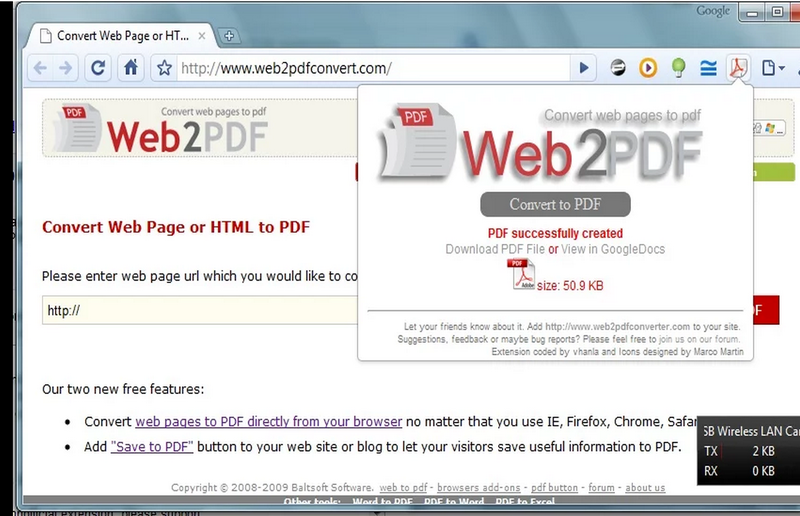 This extension lets you easily save web pages to pdf. It uses https://pdfcrowd.com html to pdf online service. The extension works right out of the box using the default settings. If you want to customize the pdf you can sign up for a paid account at Pdfcrowd. The available options include page size, page orientation, margins, password protection, initial view, etc. Quickly convert between many file formats for FREE. FREE conversions to .DOC, .TIFF, .JPG files and more! Easily translate into multiple languages for FREE. Webto PDF Converter is a good Chrome extension that allows you to easily turn any webpage into a a downloadable PDF document.